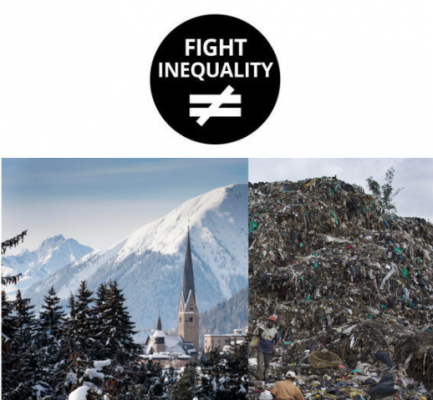 From 18-25 January, while the super-rich are discussing their plans for the world at the World Economic Forum in Davos, the members of the Fight Inequality Alliance (which includes Oxfam International and Tax Justice Network, among over a 100 others!) will be mobilizing around the world for the Fight Inequality Week of Action 2019 to take on the unjust distribution of wealth and power. For more information and some ideas, please check out the planning guide.